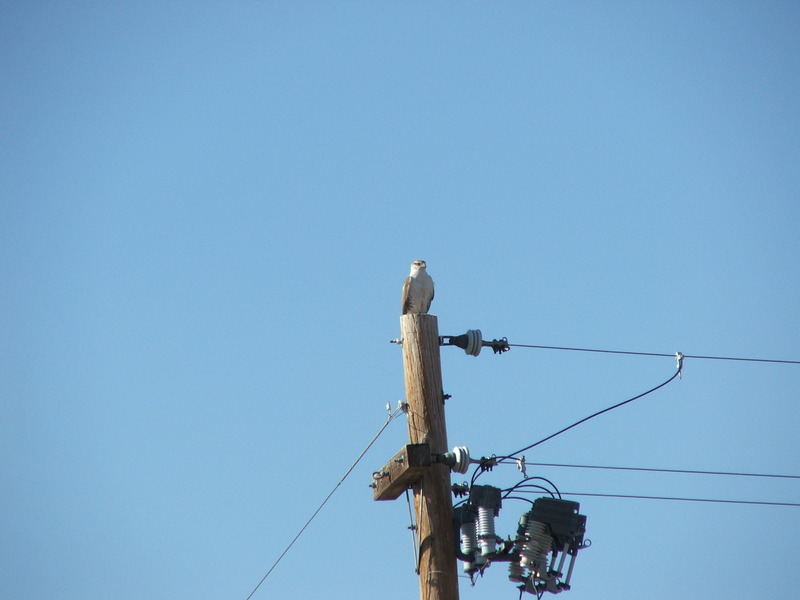 I happened to look out and see this beautiful hawk sitting on the electric pole. I had to snap a picture. 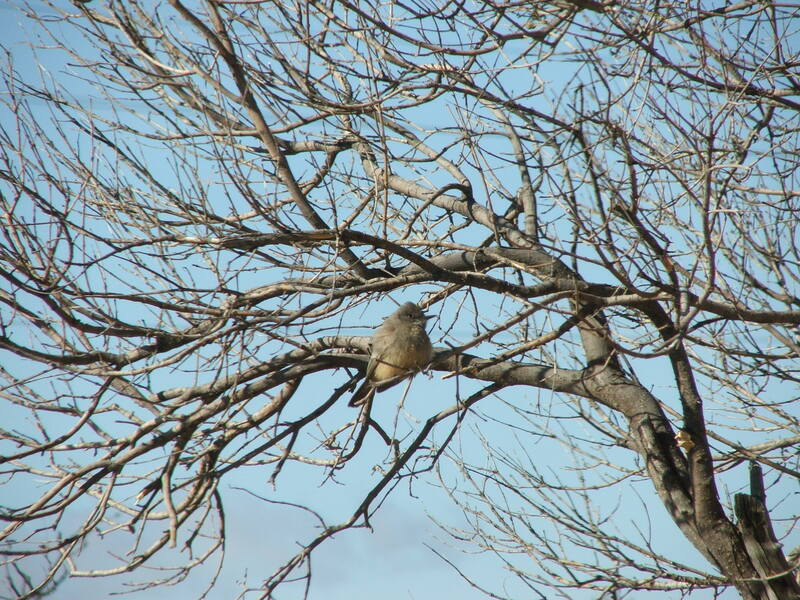 Then, troche after admiring the hawk, I saw this smaller bird sitting in the tree right outside the garage door. I really need to get myself a bird book!